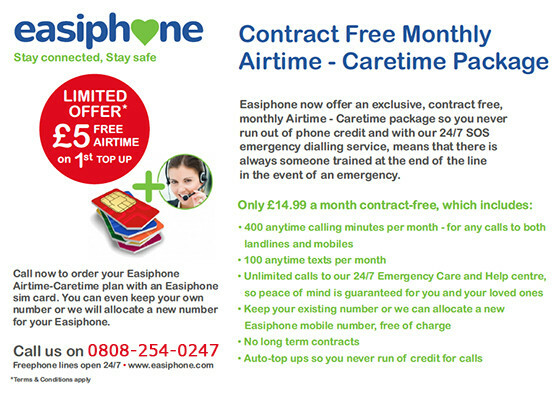 This phone comes in a stylish red or black colour and includes a £5 free credit with an Easiphone Airtime-caretime voucher. 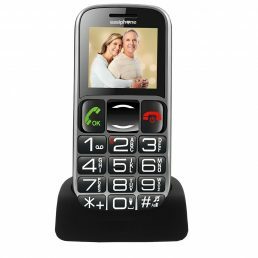 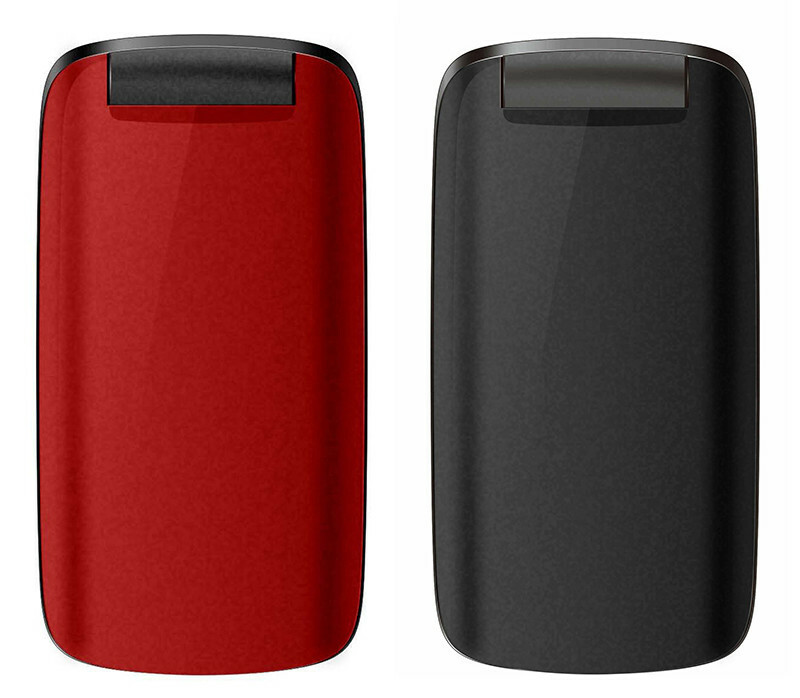 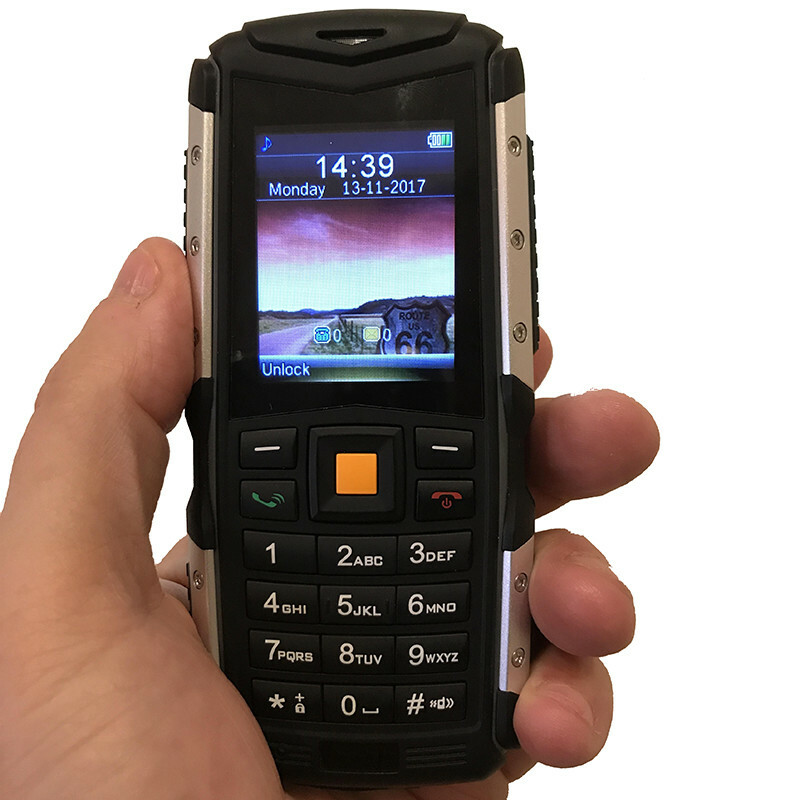 The Easiphone 819 is a robust, easy to hold and operate clamshell style mobile phone for answering and ending calls with a simple flip. It has an emergency button. 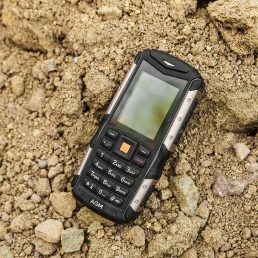 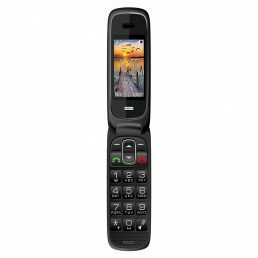 This phone makes dialling and texting very easy thanks to large colour display with large fonts, numbers and characters shown in a bright colour display. 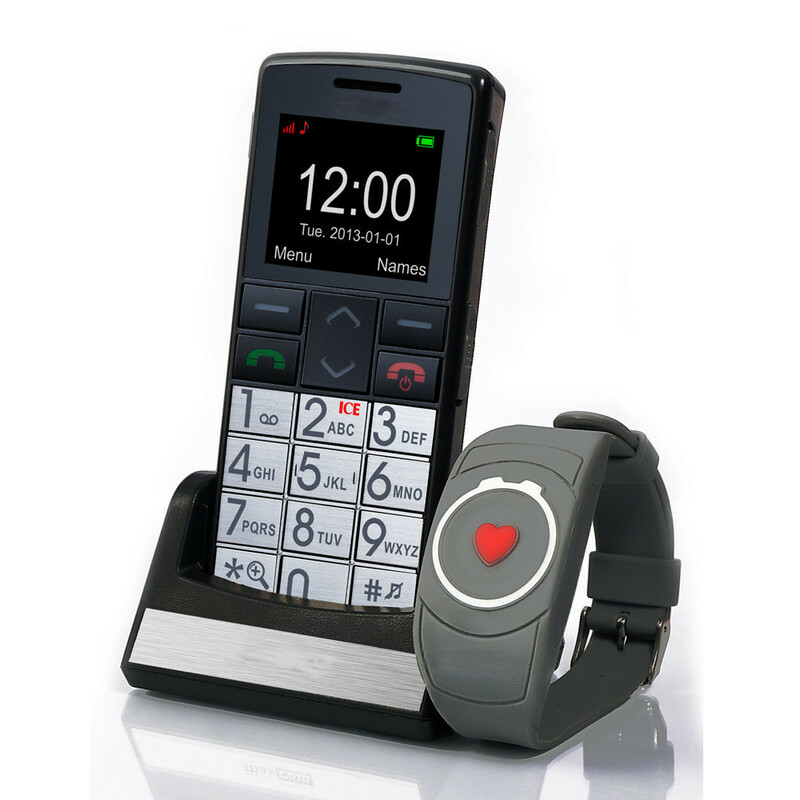 The Easiphone 819 has an FM Radio and a Video and Audio player. 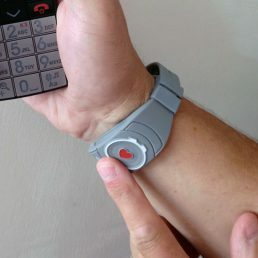 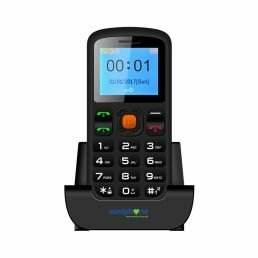 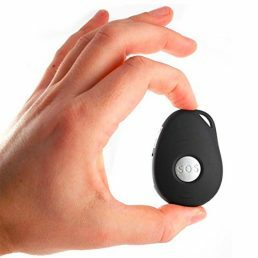 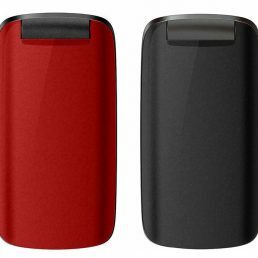 The phone is also bluetooth and loudspeaker enabled for handsfree calling and has a long battery life for up to 3 hours talk time and up to 120 hours standby time. 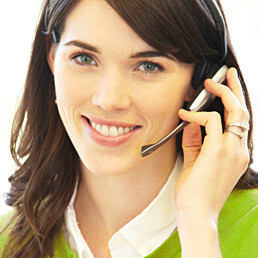 A free Pay-as-you-go SIM card is included. 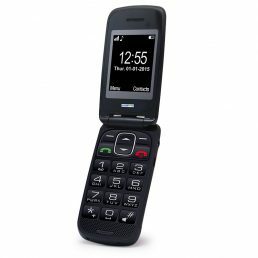 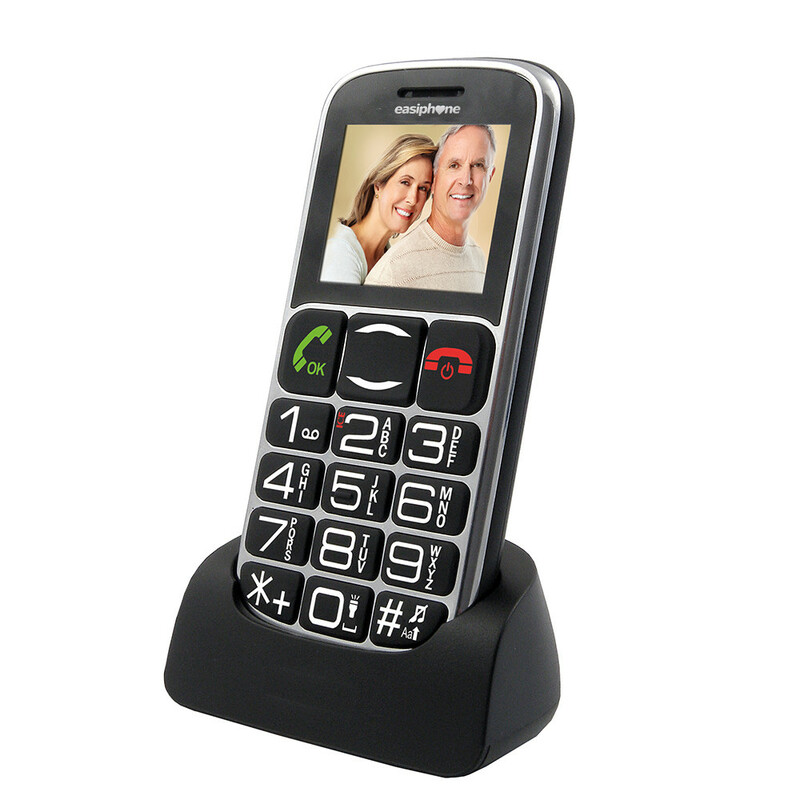 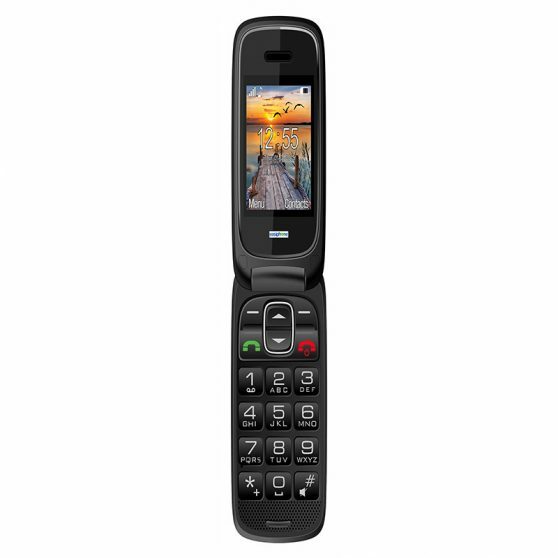 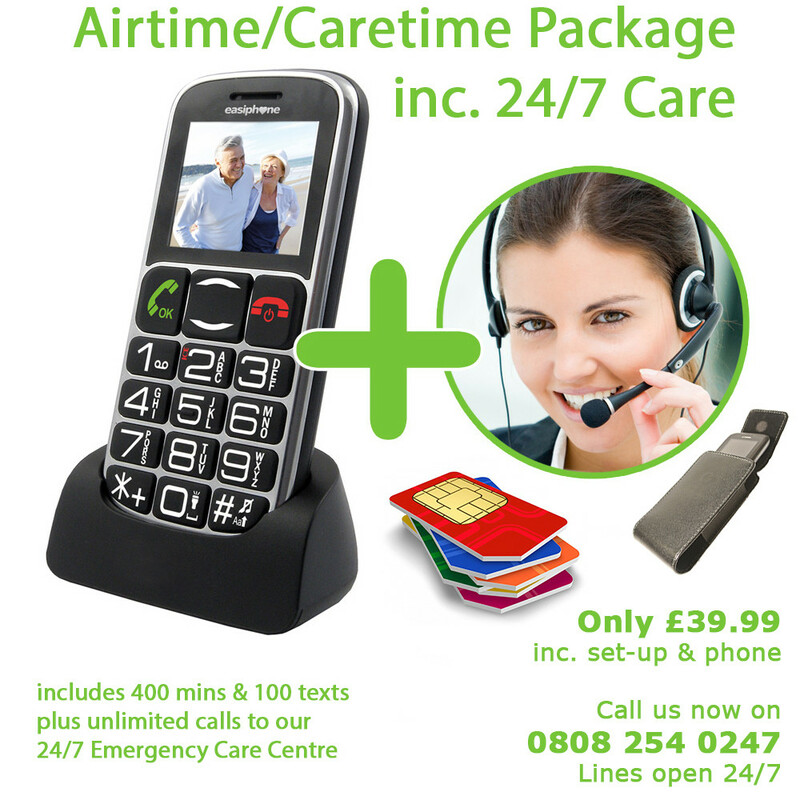 And for total peace of mind this phone can be linked to our 24/7 Emergency Dialling Service. 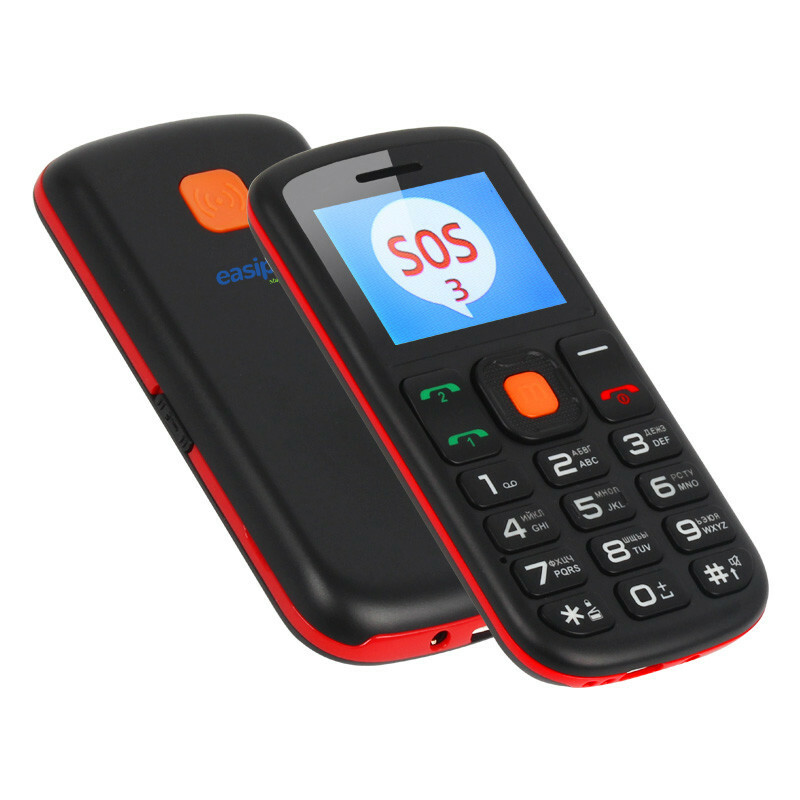 SOS Emergency button, Magnifier function: zooming in on a text message, book or a newspaper , Time reading function: press a key to hear the phone tell you what time it is, 4 LED indicators on the front panel: missed call, low battery, new SMS, alarm ring, Camera 0,3 mpx, Supports MicroSD cards, Audio and video player, Keyboard backlight, MMS support, Bluetooth, Clear colour display 2,4″ TFT 240×320 pixels QVGA, Dialled number reading function, Phonebook stores up to 300 contacts, SMS storage up to 100 messages, Dedicated keys for camera, magnifier and SOS function, Handsfree mode, Vibrating alarm, Bluetooth, MMS, WAP, Alarm clock, Calculator, Calendar, Radio, Games, Audio and video player.